In a demonstration of just how quickly the technology industry can react to a new development elsewhere, and possibly of just how groundbreaking Apple’s announcement of their first iPhone in 2007 was in the smartphone market, the ‘original plans’ for Google’s Android operating system have been revealed. The initial patents for Google Android, used recently as evidence in the ongoing Apple vs. Samsung copyright cases, showed that the search engine giant’s planned foray into the smartphone market was originally going to be one which operated as in co-operation with physical keypads only, combining elements from the largest OS providers of the time (BlackBerry and Nokia’s Symbian) with Microsoft Windows. 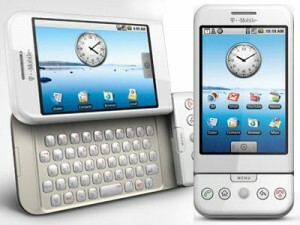 However, the announcement of Apple’s iPhone in 2007 quickly forced Google’s hand in finding out the ‘how’ in making existing touchscreen technology more functional and reliable, and fast development of such support culminated in their first supported device, the HTC Dream in 2008, carrying elements of their former design and an imitation of Apple’s market-leading product within the operating system. The planned new music service from Google’s video specialists YouTube is one which they will hope can eventually dominate a market containing names such as Spotify and iTunes… but for the time being they would even by their own admission be nowhere close to achieving that goal, as the ambitious service became delayed on account of ‘design problems’ in the proposed platform. Billboard report that the planned ‘paid-music service’ is one which is being delayed on account of current ongoing issues as they look to fine-tune their designs for the site, with developers being given as much time as possible to work out the kinks. 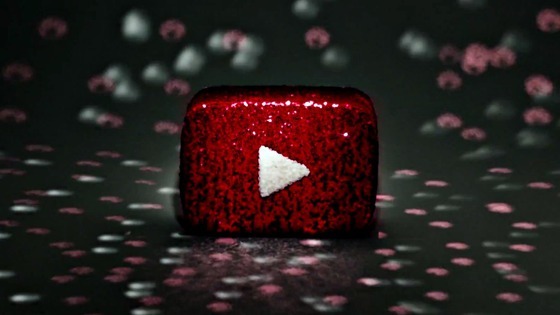 Having already put back plans to launch in late 2013, YouTube Music will now seek a vague-sounding timeframe of launch in ‘second quarter or beyond’. With agreements from music suppliers and record labels already in place, it is now only a matter of time before a complete package is launched, but executives of the website insist that they will only do so once they ‘get it right’ internally. The process in creating the platform is one geared to making a music streamer that is unique as possible and able to make an instant and sudden impact when it hits the market, with Google foregoing their traditional public ‘beta testing’ approach in order to create the biggest possible surprise when it arrives for the first time in full. Features of the service, which will be offered in premium and free incarnations, are said to include methods of playing tracks without an official video to show (potentially via either album artwork or ‘dynamic art’ music flow backgrounds), though further details. Will the item behind Google’s proverbial curtains turn out to be worthy of said curtains being put up in the first place? A service that lives precisely up to its title, live streaming app platform Livestream have announced the launch of a new version of their app tailored towards the upcoming Google Glass headset technology. 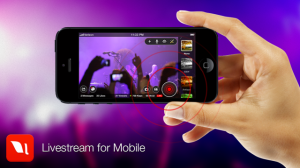 The port of the app has already been described as more ‘basic’ than their existing Android and iOS versions feature-wise, but will still maintain the basic premise of being able to ‘stream live video’ of any event by filming on the app direct from their headset, which in Google Glass terms also relates to ‘field of vision’. 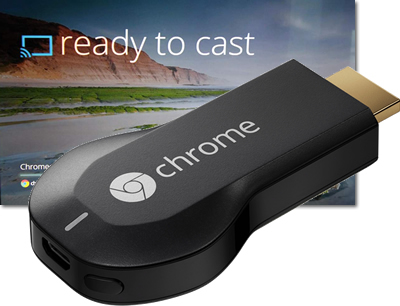 While it will be competing against a range of similar live stream-capable services on the product (most prominently including Google’s own-brand ‘Hangouts’ app), could Livestream carry the foresight to succeed on Google Glass ahead of all others? The Google Glass ‘wearable technology’ product is drawing ever closer to it’s highly-anticipated public ‘consumer version’ release late this year, and as any product preparing to face the customers will need to do, the finishing touches to legal matters are being put on to safeguard the company and its new device against any potential problems. 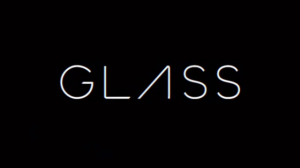 One such problem would be that of copyright infringement, which Google are hoping will not be an issue with their instantly-recognisable brand name… the word ‘Glass’ with a stylised ‘A‘ (pictured). The opinions that matter in such a process, though, are not quite seeing the potential of a unique branding, and are currently in opposition to the registration, leaving the American company with an uphill struggle to turn ‘Google Glass’ into ‘Google Glass™’. 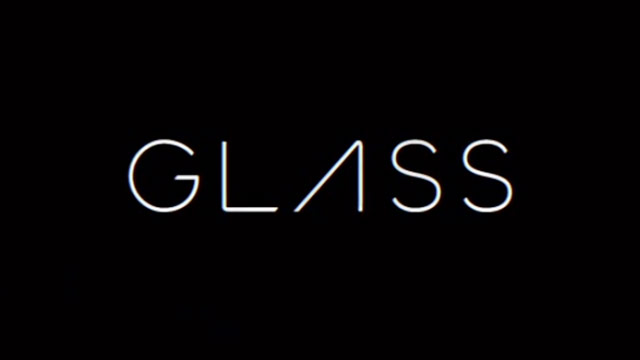 The US Patent and Trademark Office, in charge of deciding the name’s legal fate in their home market, are left with Google’s arguments to secure rights on the term ‘Glass’ when ;written in a futuristic font’, with internal examiners retaliating that the title is ‘merely descriptive’ and as such could be the cause of ‘brand confusion’ amongst technology consumers. In response, legal representatives of Google have retaliated by putting a 1,928-page letter to the examiner, though thankfully for their own sake and the examiner’s, at least 1,900 pages are article clippings on Google Glass that suggest the product already has enough publicity to avoid customer confusion. With a population of over 76 million that just about fits into the market of ‘European’, Turkey would rank fairly highly on a list of countries that YouTube does not want to ‘lose’ through a nation-wide banning order, so will be relieved with the news given on Friday that a ban of the video-sharing website has been overturned. The recent suspension of the service had occurred from telecommunications authority TIB, who ordered bans (or took ‘administrative measures’) on both YouTube and microblogging site Twitter, after leaked audio recordings appeared on both sites a over fortnight before. The clips suggested prominent Turkish government officials discussing potential ‘false flag’ military operations in order to justify action against troubled neighbours Syria, footage which had appeared on both websites through leaked sources. In retaliation, both high-profile global services had been made inaccessible through Turkish servers, although it has since been deemed by court ruling that these bans be overturned, claiming a block of the video platform is a violation of ‘freedom of expression’. In spite of this decision, a middle ground will be found in some people’s views, as the 15 controversial videos in question are to remain blocked within Turkey. Plenty of users are believed to have found their own ways to access YouTube and Twitter during the down-time, though (presumably through foreign-server services), so it is unlikely that the videos will remain too far beyond the reach of those that want to find it. 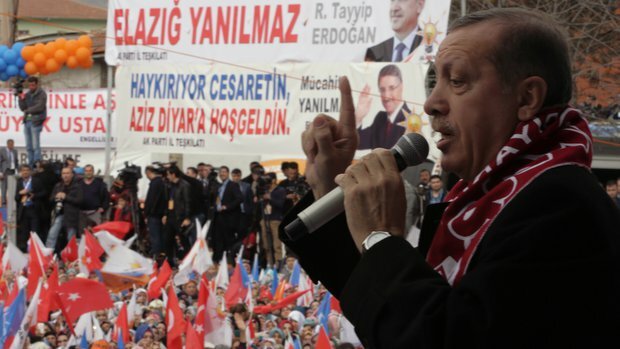 The Constitutional Court’s decisions are ones that will be followed by Prime Minister Recep Tayyip Erdogan (pictured) and his government, although as a ‘staunch opponent’ of social media, stated his belief that re-allowing Twitter and YouTube is an ‘unpatriotic’ decision. 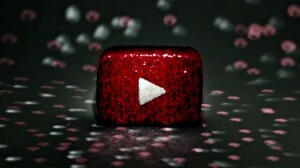 Besides, without YouTube, where else would you get easy access to generic content? And where would Turkish people get a semblance of professional care in their visual entertainment?